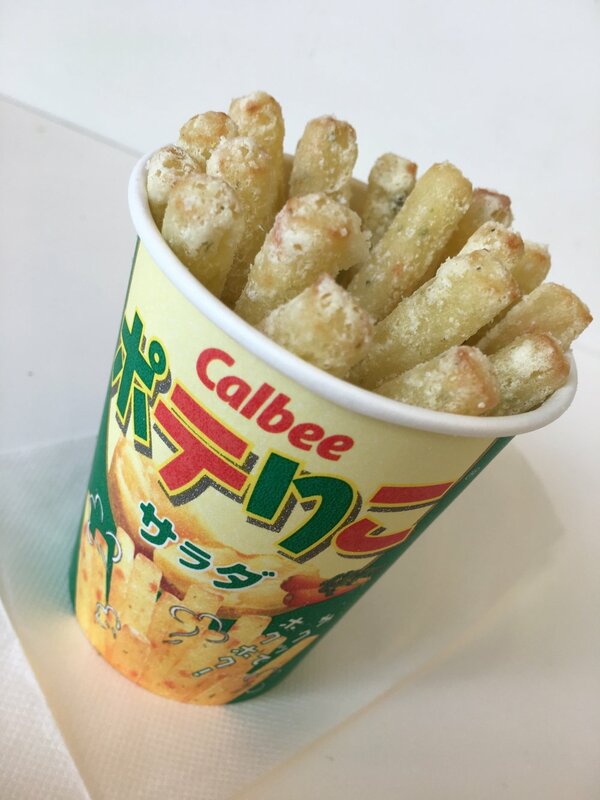 So I must admit my addiction…many of you may already know….I’m totally hooked on Calbee’s Jagarico Potato Sticks! What are these you may ask? Let me tell you. They are a potato based crispy snack in a cylindrical form about three inches long. They come in a “cup” type packaging (usually). In addition to potatoes (which are a Midwest girl's staple food group), they also contain an addictive substance that makes me want to eat them everyday! 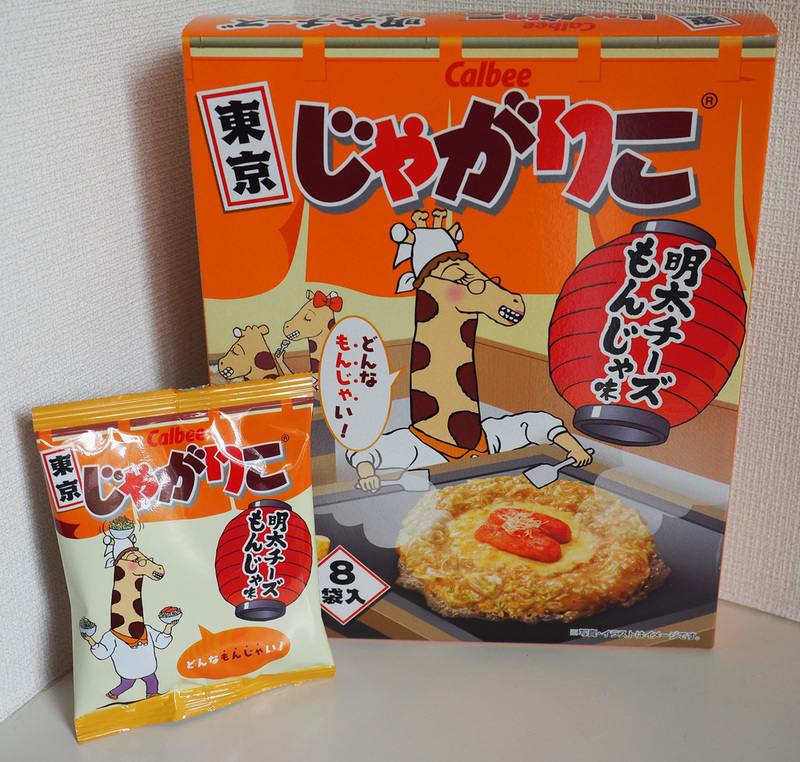 Calbee is a very popular brand in Japan. 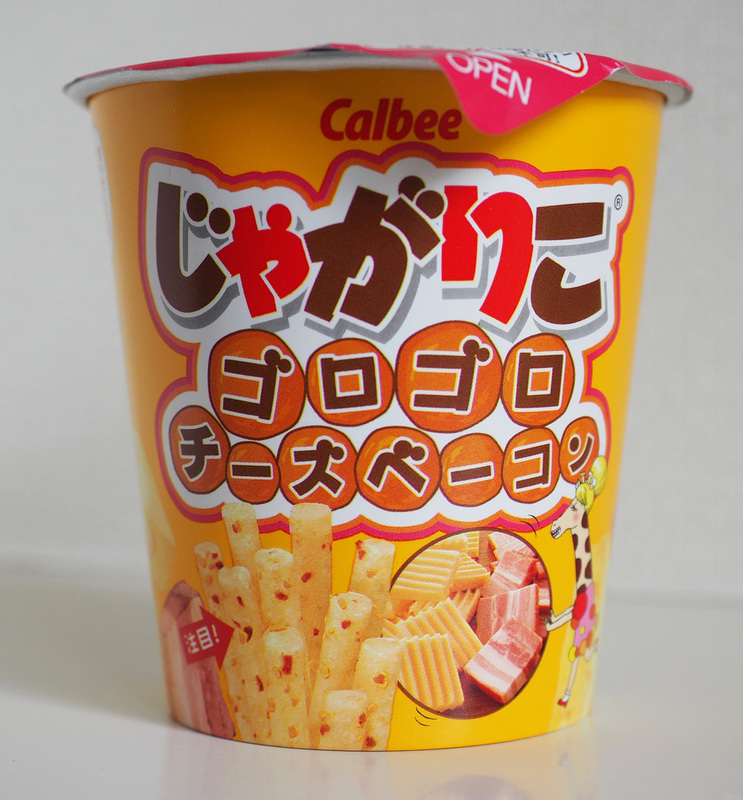 So popular in fact that there are entire stores dedicated to the Calbee brand. 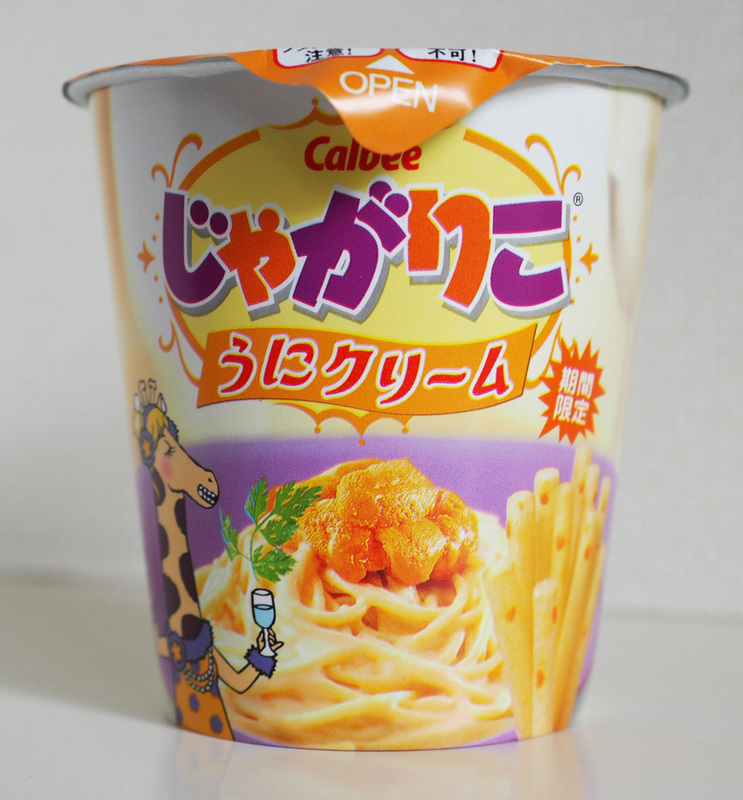 They make lots of other snack products besides the potato sticks, but who really cares about those (not me!)? 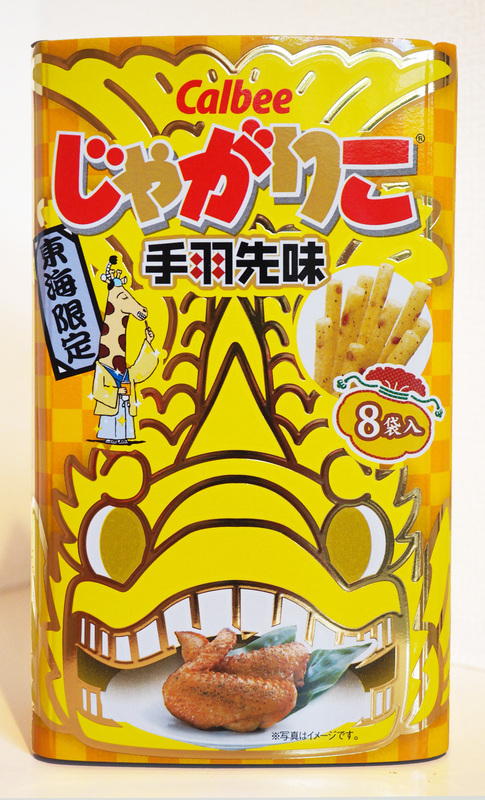 One great thing about the potato sticks is that they are always releasing limited edition flavors and offering flavors that are specific to different regions of Japan. 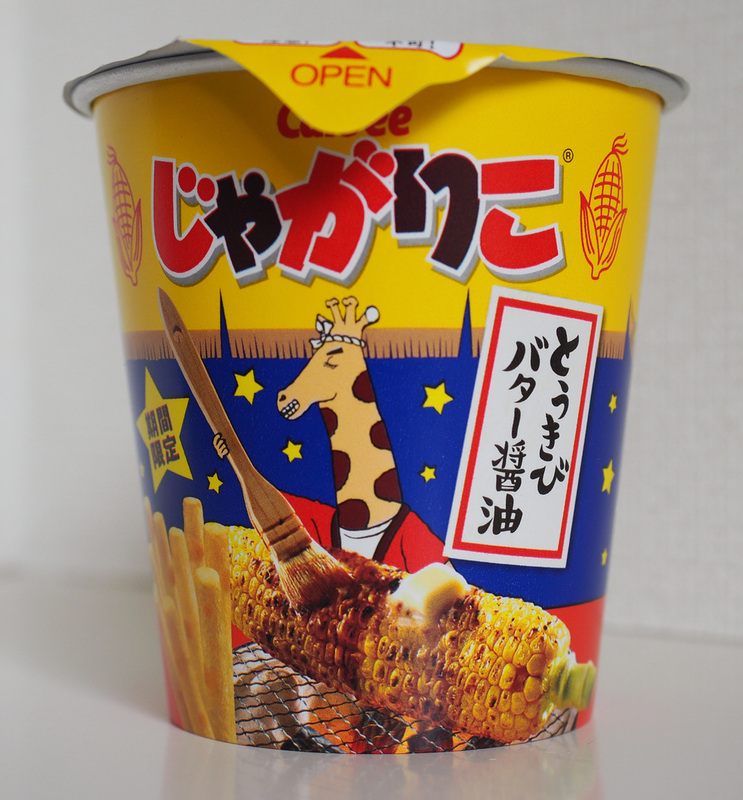 For example, when I was in Hiroshima, I found okonomiyaki flavored potato sticks there because Hiroshima is famous for okonomiyaki. So when I travel around the country, I’m always on the hunt for new flavors. They’re a very common snack here, available in every convenience and grocery store. They’re less than $1 a cup and the quantity in each cup is easily enough to share between two people (or just enough for one addict like myself). There are a few constant flavors that you can always find, but when the limited edition flavors show up, you gotta act fast. If it’s a flavor you like, you better buy it when you see it. Sometimes they don’t last long, and then you find yourself in a dark corner, curled up in the fetal position, rocking yourself as you crave that one flavor you just couldn’t get enough of. I’ve mailed potato sticks back to some friends and family back in the US, and they too have gotten hooked. Unfortunately (or maybe fortunately) for them, they aren’t able to get their fix as easily as someone like myself living in Japan. It is true that some Asian food stores sell them, and they are even available on Amazon, but they can cost as much as $3 a cup! That’s a habit I just can’t afford. So for now, I will continue to feed my addiction with the multitude of potato sticks at my disposal, but when that day is over…it’s will be dark times.